You are now one step closer to happily ever after, and we at Unique Cabo Weddings are here to ensure this next chapter in your personal love story is as special as the two of you. 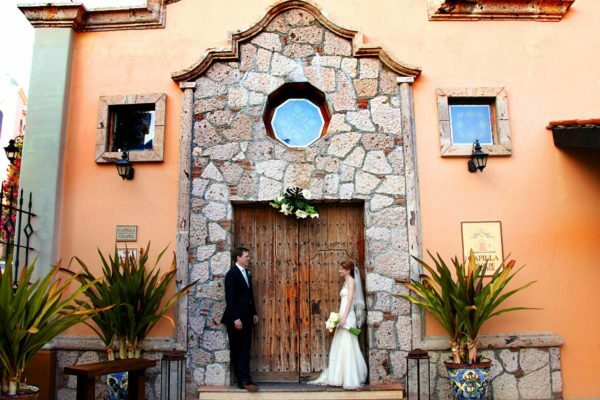 We are the top Los Cabos wedding planner. We know every couple is unique, and we are committed to helping you design your dream Cabo San Lucas wedding. 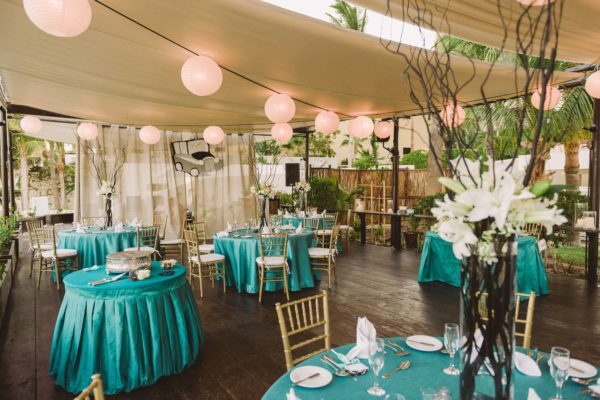 As a full-service Los Cabos wedding planner service, we are with you every step of the way, so that on the big day, the focus is on you, your love, and your joy. There will be no stress, no hassles, and no worry as you celebrate your marriage in the beautiful Cabo San Lucas or a San José del Cabo. Turn to us for all your wedding needs; from photography and videography, to flower arrangements, and even activities for your wedding party. We will be your support system, your biggest champions, and your friends. 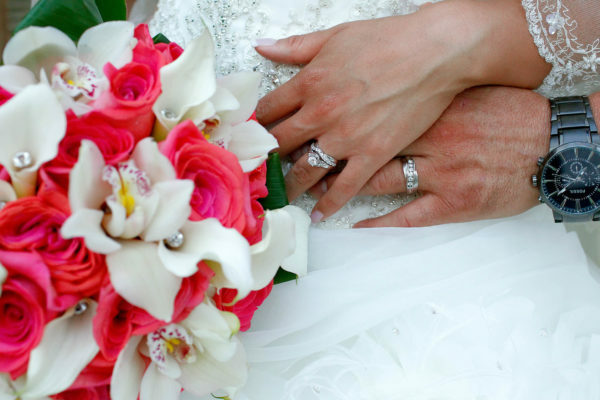 Our extensive experience excels along with our service, and we are always there to listen to you and hear what you want on your special day. 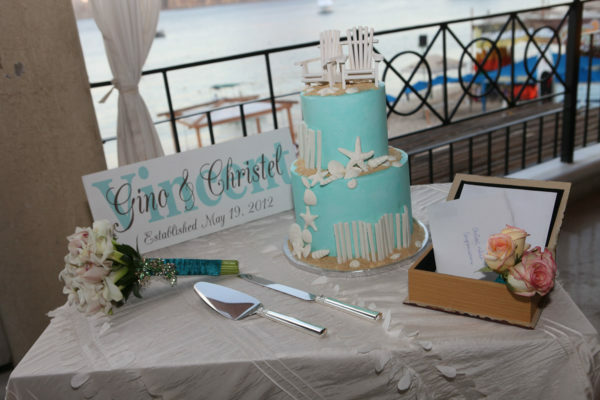 That’s why Unique Cabo Wedding is your best option for a Los Cabos wedding planner. Our service extends beyond what you will find on this website. We take great pride in our work and value the trust you put in us. There is nothing more rewarding than seeing the joy of a happy couple and their loved ones as they celebrate the newlyweds’ union. 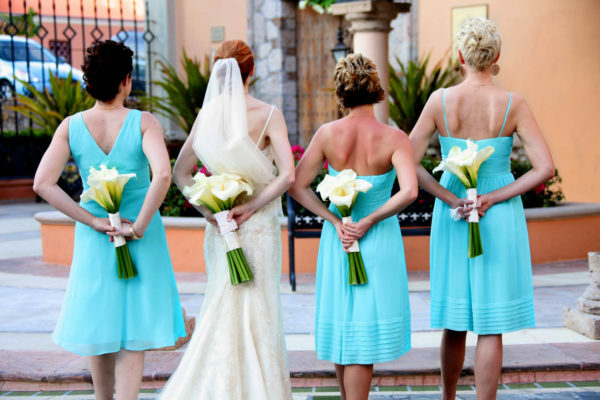 We work only with the best of the best wedding photographers and videographers in Los Cabos. We can arrange photoshoots prior to the big day, cover the ceremony, wedding party and even trash the dress sessions. We’ll help you find the arrangements for your centerpieces, bouquets, ceremony decorations and every flower arrangement you desire. We can cover your transportation needs from the airport, your hotel, ceremony and party venues to all the activities planned during your stay in Los Cabos. 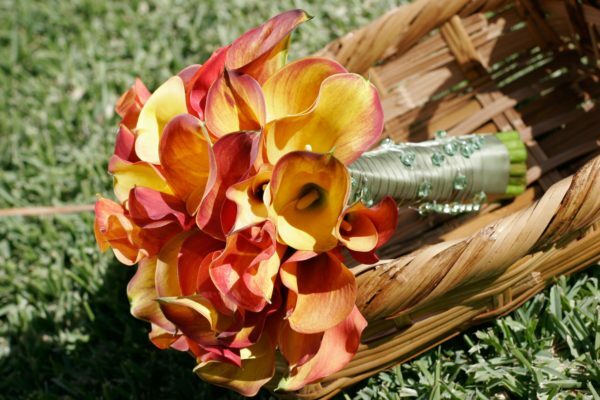 We work with the best wedding supply vendors in the area. 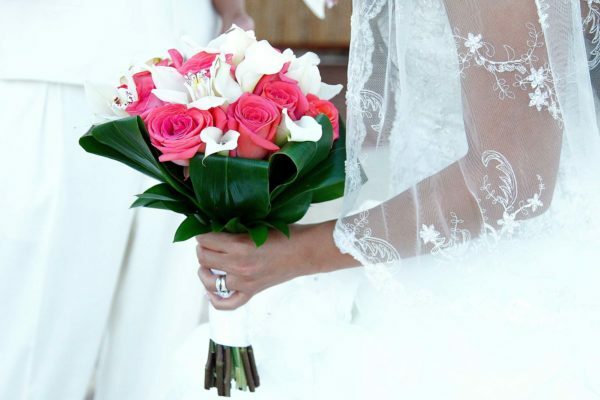 We have everything you need, so don´t worry about anything but enjoying your wedding day! 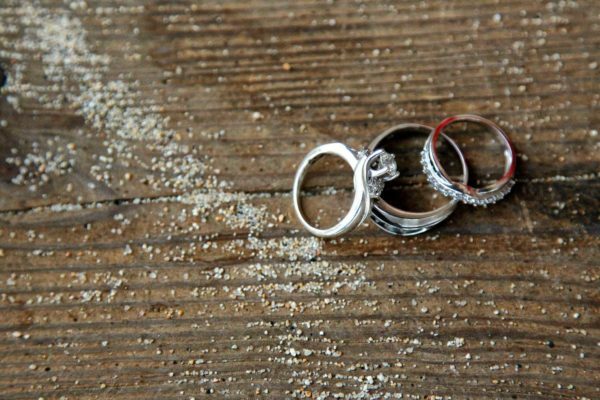 We help you plan and obtain everything for every step of the wedding and every event, from DJ, and music selection, to scouting potential rehearsal dinner locations, organization, execution of rehearsal dinner, reviewing and contracting wedding officiant, and dinner reservations for any day.